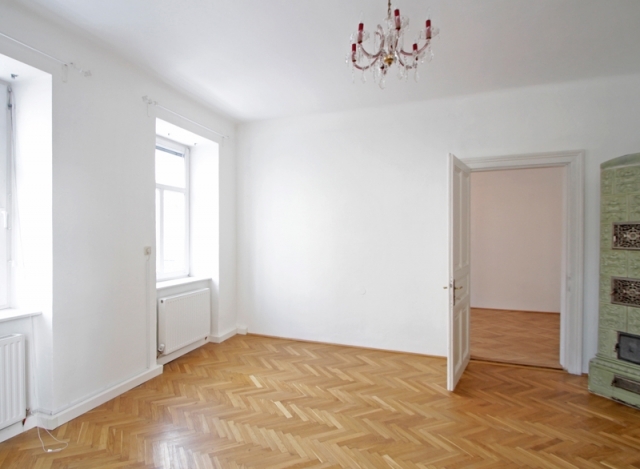 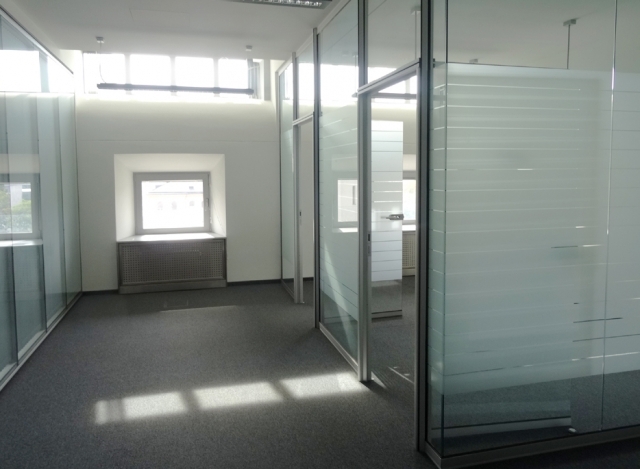 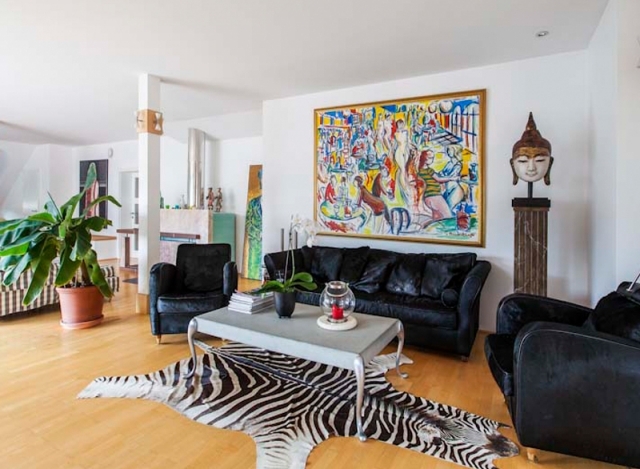 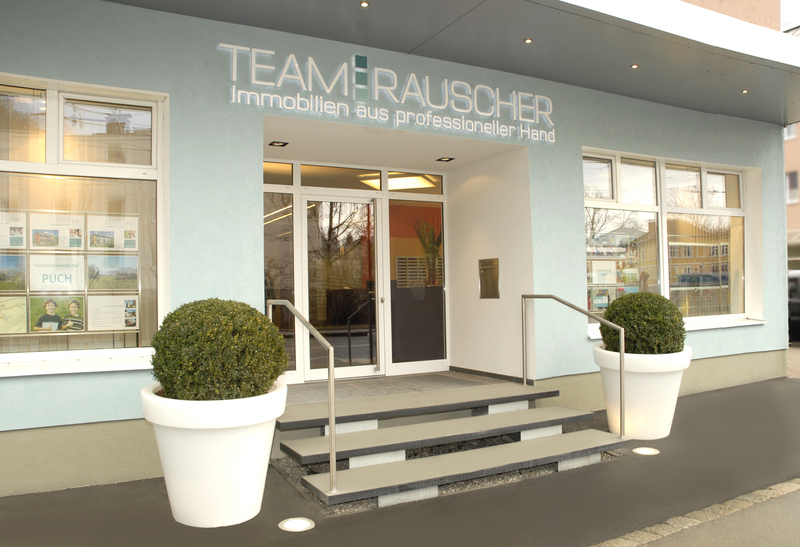 Andräviertel – you can’t live any closer to the city centre than this. 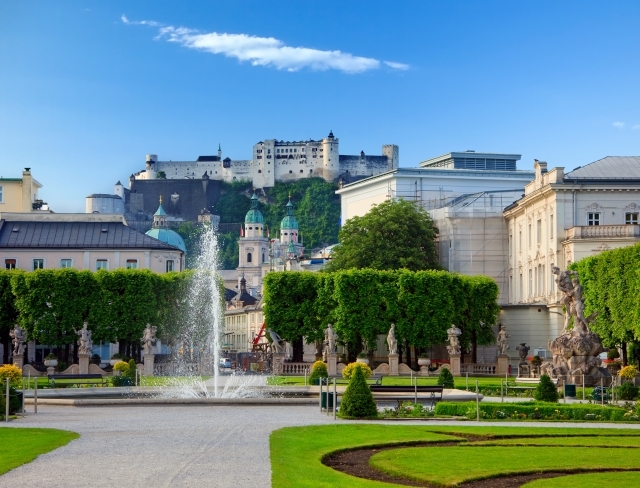 Located directly on the riverbanks of the Salzach near Mirabell Palace and its elaborate gardens, the district emanates big city vibes with it splendid turn-of-the-century buildings and boulevards. 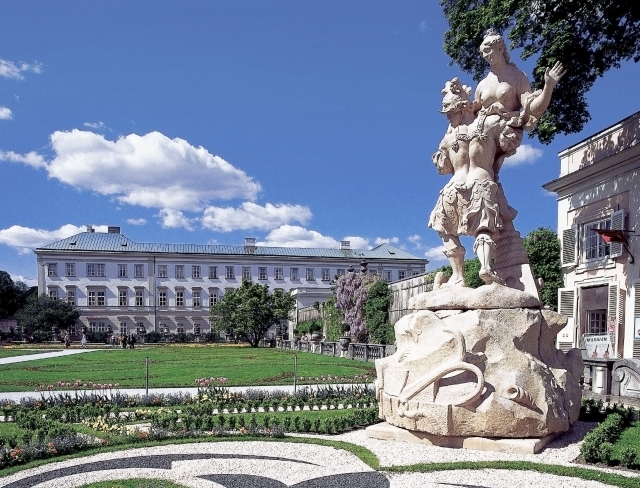 Every Thursday, locals and their guests meet at the Schranne – a vibrant market sprawled around the Andrä church.